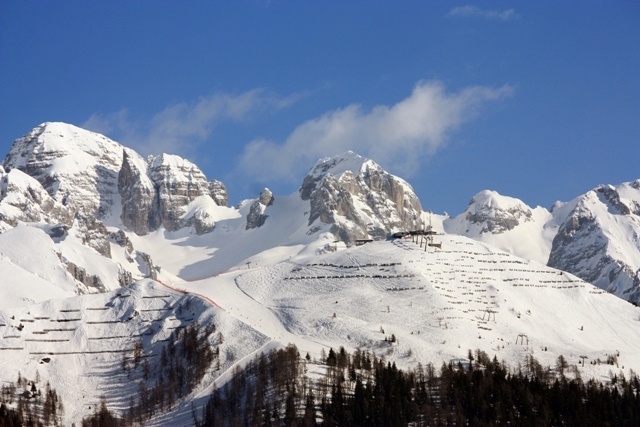 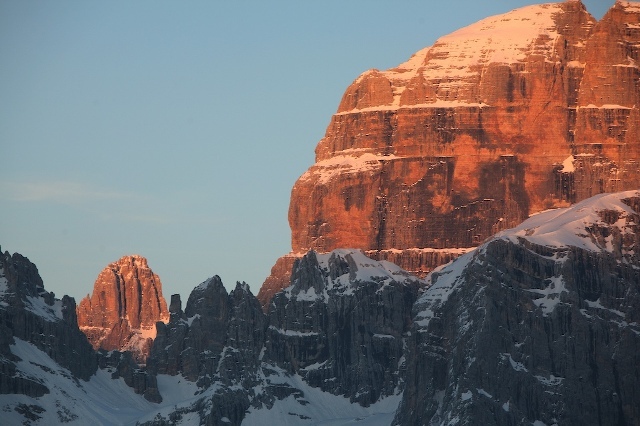 Madonna is an attractive Italian village with a sizeable area of mostly intermediate skiing set amid magnificent Dolomite scenery. 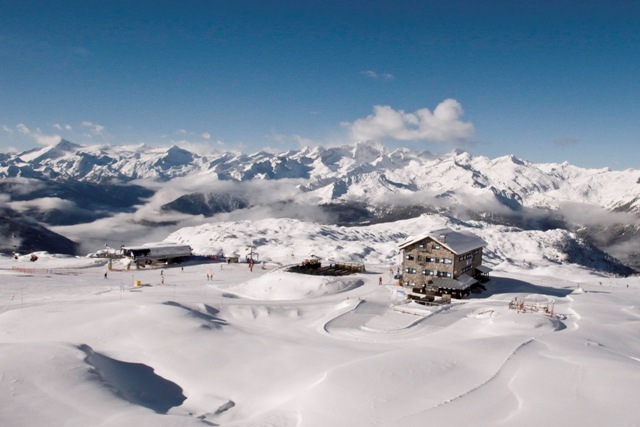 Its slopes link to a number of outlying villages and are served by one of the most modern and efficient lift systems in the Alps. 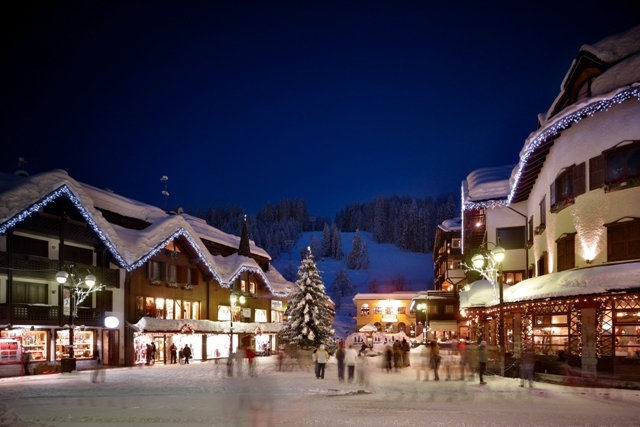 The resort itself has a pleasantly upmarket feel and an animated traffic-free centre. 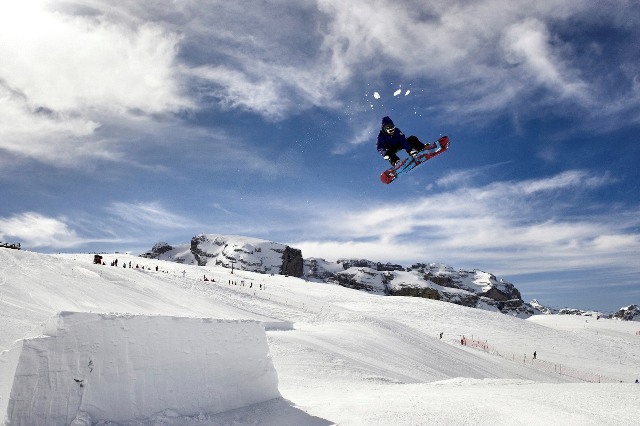 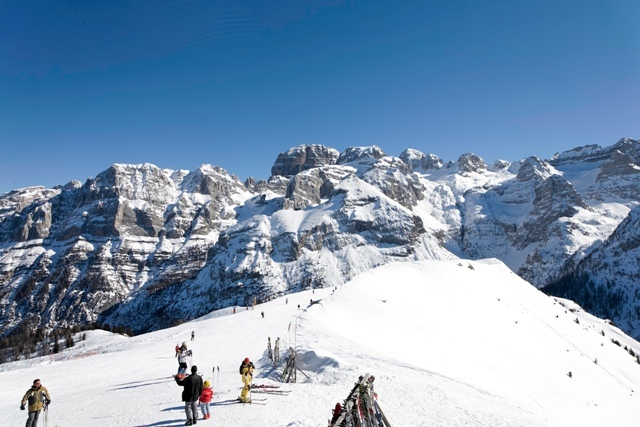 Madonna di Campiglio's skiing spreads across several well-connected mountains, with lots of woodland slopes that are a great asset in poor visibility. 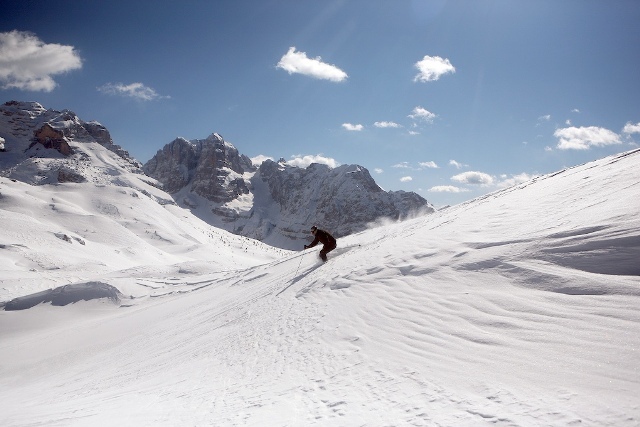 A full lift pass allows you to explore further afield towards Marilleva and Folgarida, as well as across to Pinzolo, an entirely separate but very worthwhile area of runs linked by gondola. 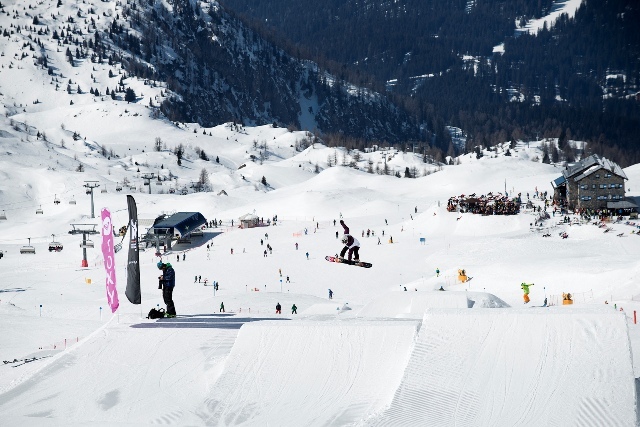 All this adds up to a considerable amount of skiing, best suited to intermediates, but not without a few challenges here and there. 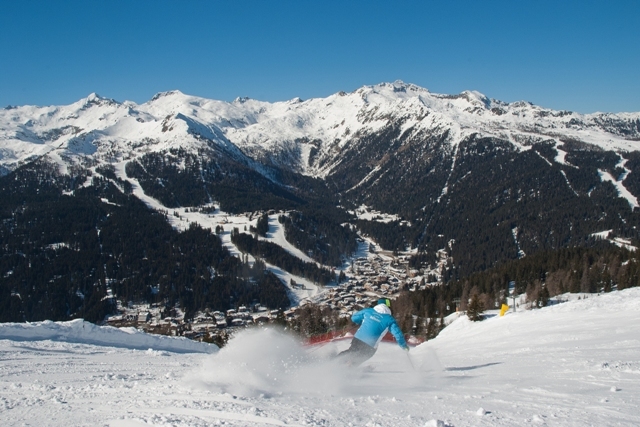 Note that off-piste is formally banned here. 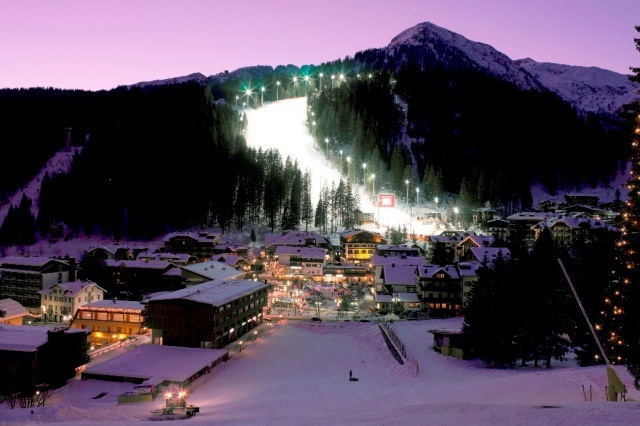 Madonna di Campiglio is an attractive looking resort set in a pretty wooded valley beneath the magnificent Brenta Dolomites. 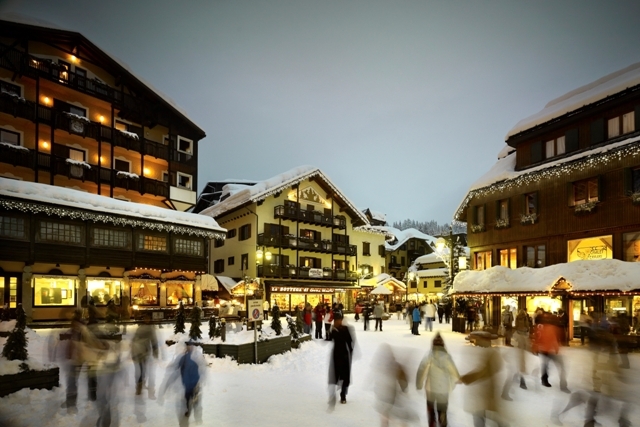 It has an affluent feel about it and a vibrant early evening atmosphere – when (as in many Italian resorts) promenading around the car-free village centre is something of a ritual. 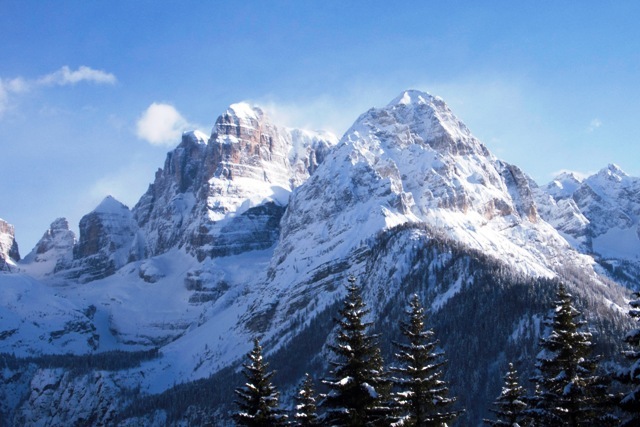 There are plenty of après-ski options, both early and late, but there is not a huge amount to do for non-skiers other than walking and soaking up the magnificent Dolomite scenery. 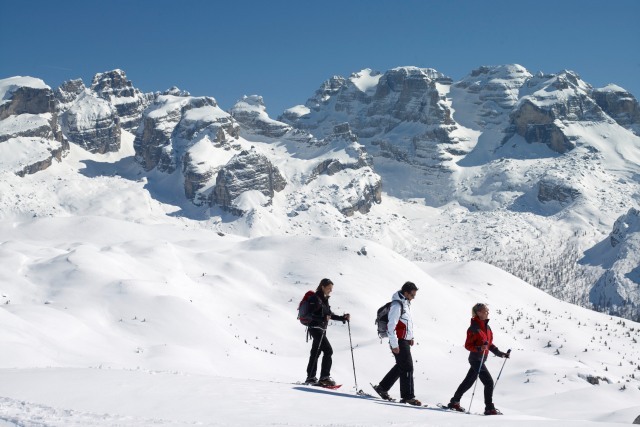 Madonna di Campiglio is located in the western (Brenta) Dolomites of north-eastern Italy.